Immerse yourself in the rich shades and textures of Tiziano Vecellio (c. 1490–1576), commonly known as Titian, and the figurehead of 16th-century Venetian painting. 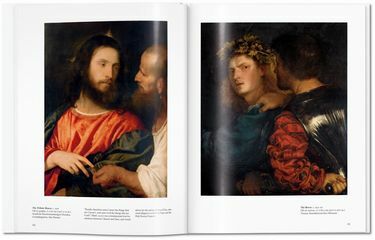 With his bold approach to form and startling, opulent colors, Titian worked with a number of prestigious commissions and left behind an astonishing repertoire of portraits, mythological scenes, altarpieces, and landscapes that remains one of the most important legacies of Renaissance art. 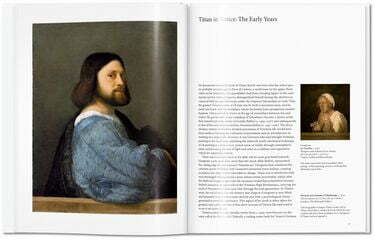 This dependable artist introduction traces Titian’s complete career and its trailblazing influence on successive generations of artists, from Diego Velazquez to van Dyck. 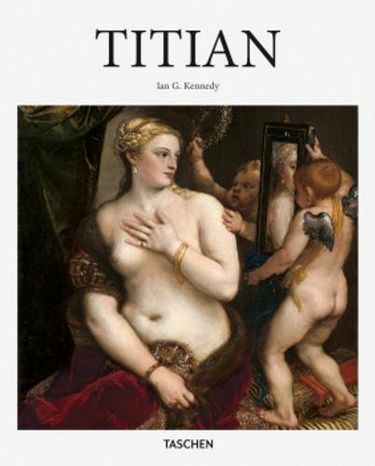 From the rippling sensuality of Venus of Urbino (c. 1538) to the airborne dynamism of Bacchus and Ariadne (1520–1523), all the major works are here, charting the artist’s stylistic experimentation over time as well as his consistent and unique ability to work across genres and to bring a defining new level of emotional and spiritual aspect to his subjects.